Recipe sites are filled with gourmet dinners and elaborate desserts, but sometimes (okay, most of the time!) we just need simple, tasty, and nourishing. 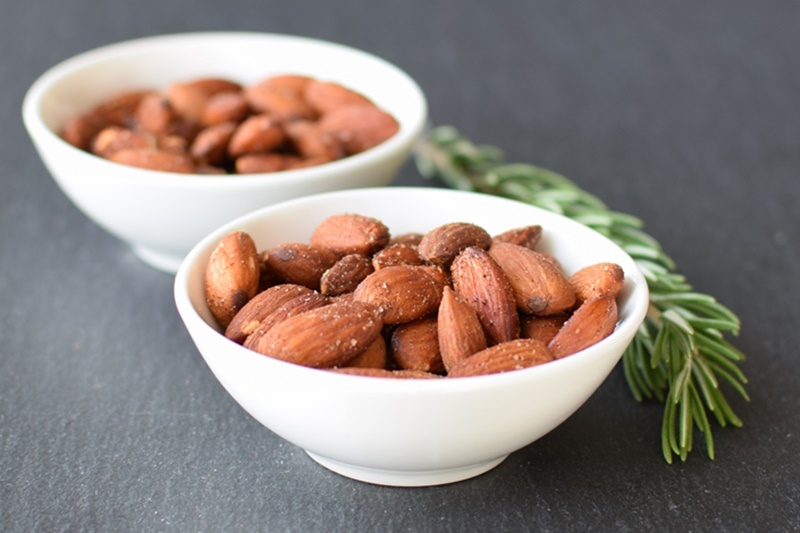 That’s where recipes like these rosemary roasted almonds come into play. Tony was loving the maple almonds we have on hand, but I wanted a healthy snack that was savory, sugar-free and still fulfilling as an afternoon nosh. 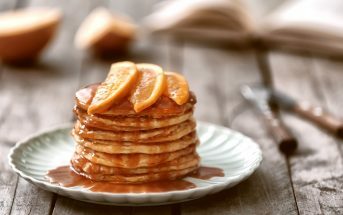 I found this easy option via Cooking Light magazine, and modified only slightly, since the recipe was already naturally dairy-free and nutritious! 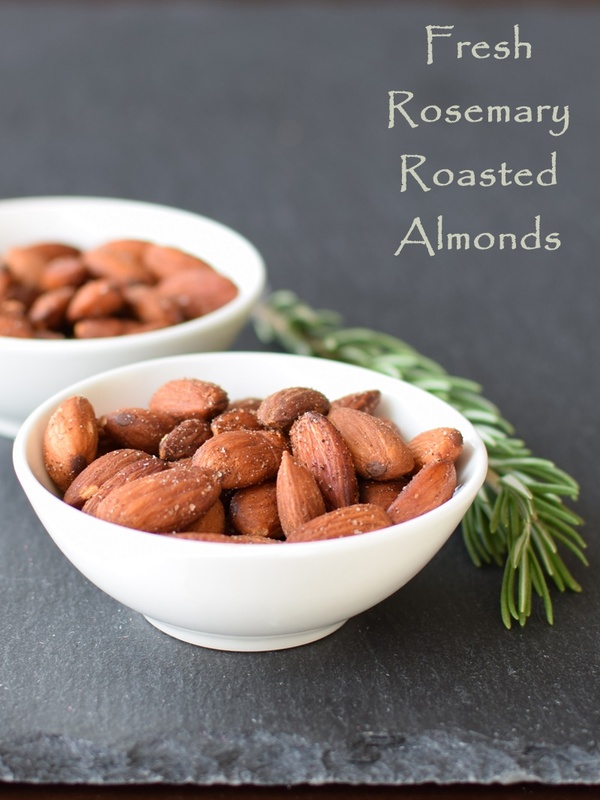 To note, these rosemary roasted almonds are not only a good snack, they’re also good party fare! Put out a bowl and watch hungry guests nibble them away as they await the big meal or graze on other finger food offerings. 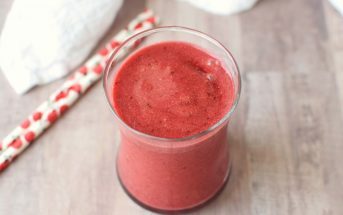 By ingredients, this recipe is dairy-free / non-dairy, egg-free, gluten-free, grain-free, peanut-free, soy-free, vegan / plant-based, vegetarian, and paleo. Preheat your oven to 325°F and line a baking sheet with foil. Place the almonds on the baking sheet, drizzle on the oil and toss to coat. Sprinkle with the rosemary, paprika, salt, and cayenne, and toss to evenly distribute the seasonings. Spread the nuts into a single layer and bake for 20 to 25 minutes or until lightly toasted. 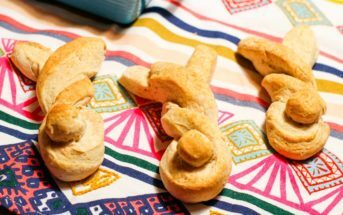 Let cool - they will be hot right out of the oven! Store in an airtight container at room temperature. These look great! I love rosemary, definitely have to try these soon! I agree completely with your opening statement: sometimes we just need something simple and satisfying. I’ll be making a batch of these this week. Thank you. Fabulous – I hope you do and enjoy! I love smoked paprika – it’s one of my favorite spices and the fresh rosemary sounds like a winner too! Oh yeah, these would be the first thing I would reach for! Love this savory twist on almonds! These would be great for snacking on during a football game! Love the smoked paprika with the rosemary–these sound wonderful!